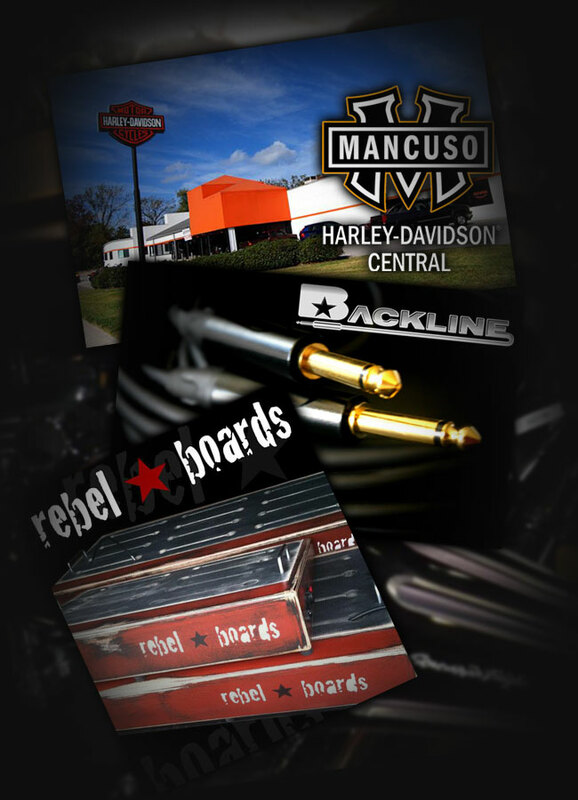 both full service dealerships dedicated exclusively to the American made motorcycle! in a state of the art facility by skilled craftsmen in Texas. durability for life on stage at a fair price!